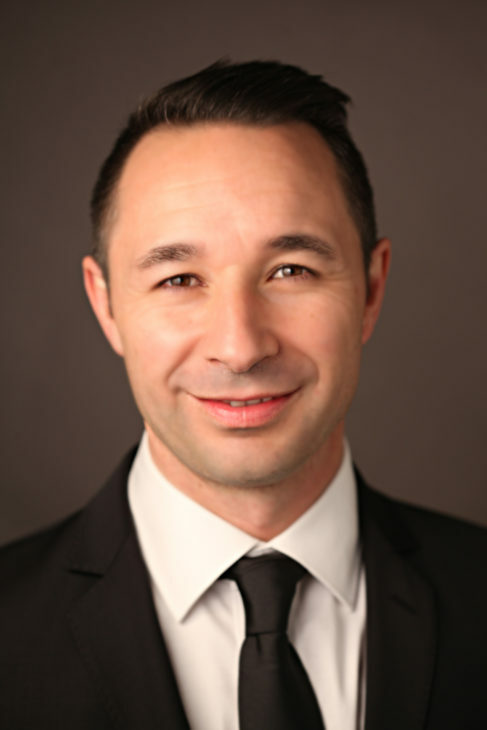 Cedric Bru is President and CEO of Taulia, the Fintech company revolutionizing cash flows and supplier financing. He has more than 20 years of experience and a proven executive management track in financial services and technology companies like Visa and Hewlett-Packard. In today’s competitive marketplace, it’s no secret that business models are evolving rapidly as start-up firms challenge traditional businesses. Keeping up with the pace of change is crucial for all concerned – and given that business cycles are growing ever shorter, speed is of the essence. In order to remain competitive, companies need cash so that they can fund projects, invest in infrastructure and support R&D. However, the necessary funds are not always readily available. This can apply to companies of all stages and sizes. High-tech companies may have the ideas and talent needed to bring new products and processes to life, but they can be constrained by a lack of cash reserves. Large businesses, meanwhile, may have considerable funds available within their balance sheets – but unlocking this source of cash is not always straightforward. And there are other challenges to consider in the current market. Interest rates are beginning to edge up, which could reduce the availability of easily affordable credit. In a rising rate environment, small and medium-sized suppliers are likely to see the biggest impact – potentially putting the health of whole supply chains at risk. How then can you tackle these challenges and position your organization for success? As always, cash is king. The financial crisis of 2008 prompted companies to look beyond traditional funding sources. Today it is widely acknowledged that the first place to look is inside the business. Freeing up cash has become a priority for companies around the world, making it essential for every leader from CEO downwards to have a clearer insight into the company’s working capital management goals. Tackling this area more proactively may bring considerable benefits. Research conducted for Taulia by the Supply Chain Finance Community/Windesheim University estimates that the size of the global supply chain finance market could be as much as 14 trillion dollars in annual spend volumes. The same research also suggests the finance costs across the entire supply chain could be as much as 6-8 per cent of the cost of goods sold – indicating another area of opportunity for companies looking to optimize their supply chains. There’s much to gain by tackling working capital proactively. But it isn’t enough to make small improvements here and there: in order to succeed, you’ll need to go further than that and adopt a game-changing approach. What does this mean in practice? For one thing, you’ll need someone in the organization who understands the benefits of making the supply chain more sustainable, and who sees value in making the organization a preferred customer for innovative suppliers. This person needs to take a holistic view of the organization’s working capital goals and strategy. A game-changing approach should also harness the power of technology. For example, solutions are emerging which make use of artificial intelligence to monitor early payment behaviour across large numbers of transactions. This can lead to deep analysis of companies’ supplier payment files, which can, in turn, provide an insight into opportunities to reduce finance costs across your supply chain. In a series of blogs, we will drill down into what a game-changing approach to working capital optimization really looks like. First, we’ll explore the different approaches to working capital optimization and the difference between a tactical and a strategic approach. We’ll also outline the points that you should bear in mind when selecting a partner. In the next blog post in this series, we’ll take a closer look at the metrics traditionally used in working capital management. 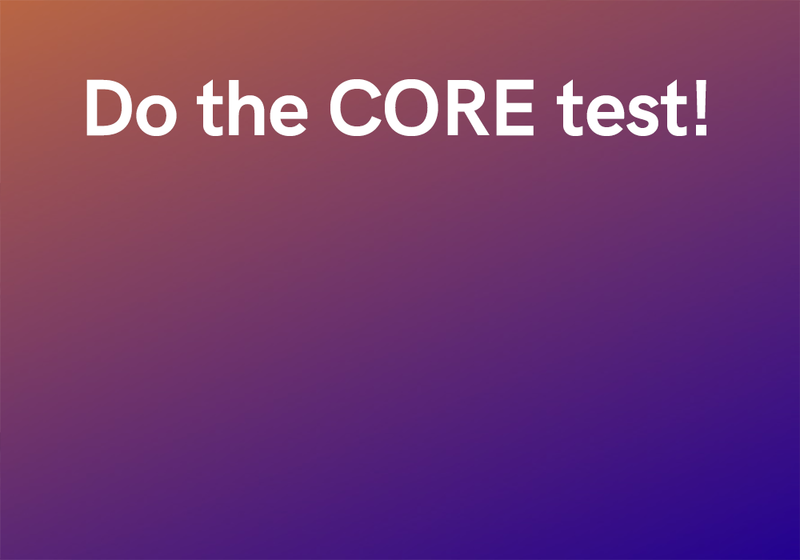 In addition, we will suggest a number of other metrics that can be used to gauge the success of a cash optimization program, from assessing the impact on AP costs to measuring the improvement in supplier health. Then, in the final two instalments, we’ll explore how the new arrangements should be communicated to suppliers, the need for continuous improvement and the pitfalls that you’ll need to look out for when embarking on a cash optimization program. Don’t miss any post in the Working capital optimization series. 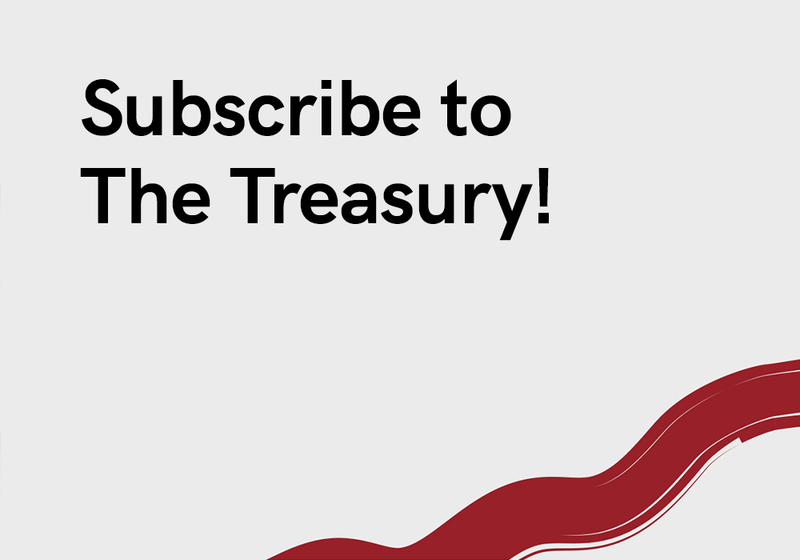 Subscribe to The Treasury now!